Gridler is a Masonry Blog & Portfolio WordPress Theme with a clean, professional design and modern scrolling effects, which will be a great solution for your business, portfolio, blog or any other purpose. Gridler is a modern template with fully responsive design. It has a wide range of features and comes with popular isotope plugin. It is very easy to customize and comes with detailed documentation and top notch support. The template has four styles of homepage layout + other page templates you can use. With tons of layout possibilities, unlimited variations, multiple colours and a bunch of features you can create one variation in just a moment. Gridler comes packed with WooCommerce, a WordPress eCommerce toolkit that helps you sell anything. WooCommerce 2.0+ has been fully security audited by the leading WordPress security firm Sucuri to ensure it meets the highest WordPress security standards possible. Easily manage your simple, digital and variable products in WooCommerce with our intuitive UI. Assign Store Managers to handle the day to day management of your store. Use WooCommerce various methods including shipping classes to create intricate shipping rules. Configure comprehensive tax settings with tax classes and local tax rates. The fastest and easiest way to import demo content is to use our One Click Install Option. 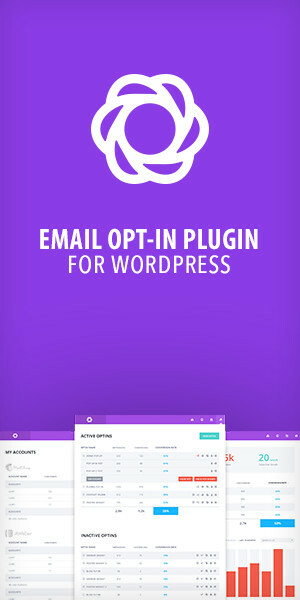 This will give you all pages and posts, several sample sliders, widgets, theme options, assigned pages, and more. This is recommended to do on fresh installs. Bootstrap is the most popular HTML, CSS, and JS framework for developing responsive, mobile first projects on the web. Bootstrap (currently v3.3.0) has a few easy ways to quickly get started, each one appealing to a different skill level and use case. Bootstrap is built to work best in the latest desktop and mobile browsers, meaning older browsers might display differently styled, though fully functional, renderings of certain components.